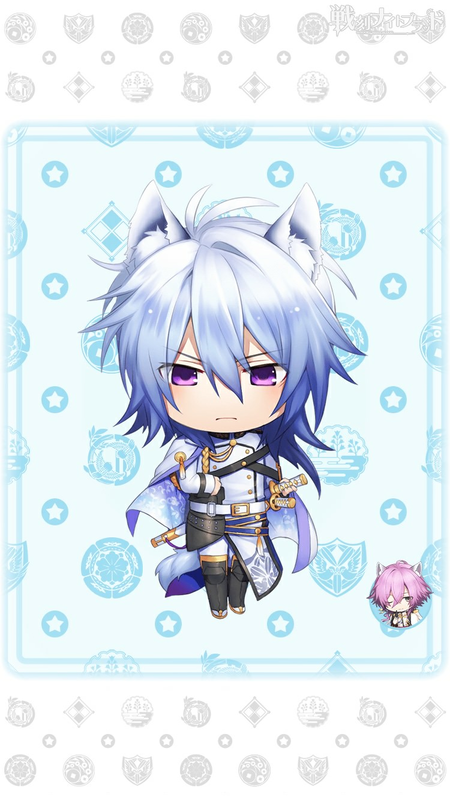 This entry was posted in Collaboration, Otome Games, Sengoku Night Blood and tagged Kadokawa, Marvelous!, Midorikawa Hikaru, Mobile, Otomate, SNB Kagemochi. 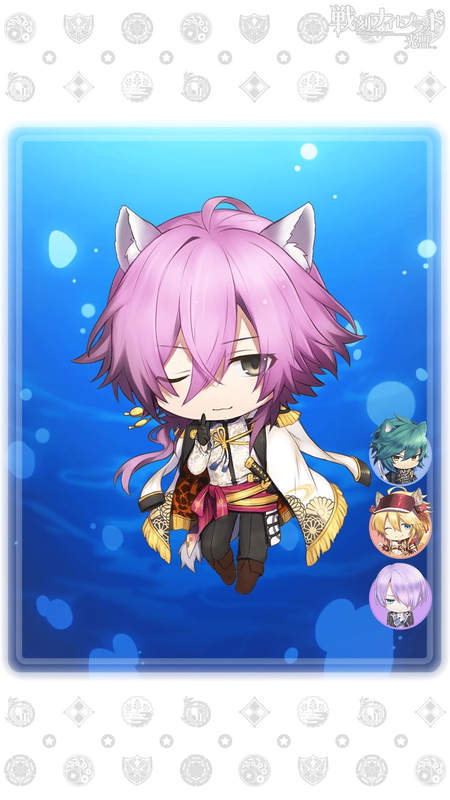 This entry was posted in Collaboration, Otome Games, Sengoku Night Blood and tagged Kadokawa, Marvelous!, Mobile, Otomate, SNB Kagemochi. The Results of the Fortune Slips Are? 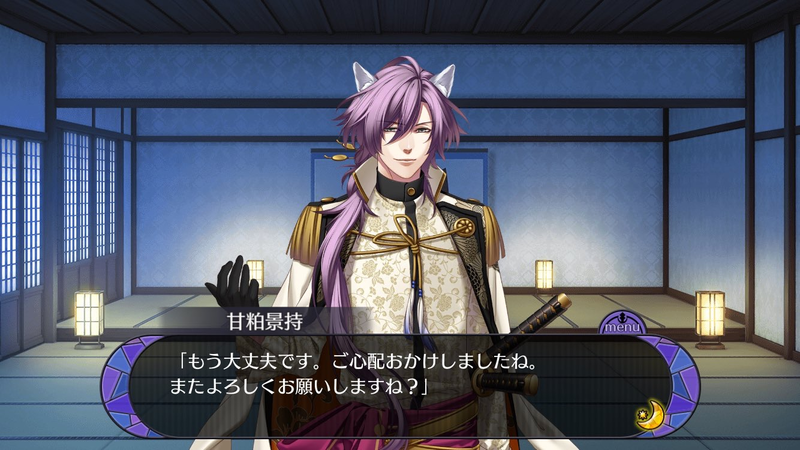 This entry was posted in Collaboration, Otome Games, Sengoku Night Blood and tagged Kadokawa, Marvelous!, Mobile, Otomate, SNB Kageie, SNB Kagekatsu, SNB Kagemochi, SNB Kanetsugu, SNB Kenshin. 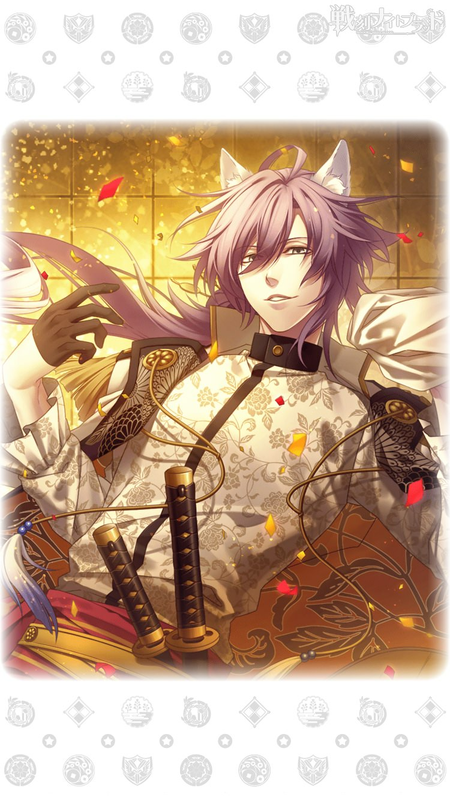 This entry was posted in Collaboration, Otome Games, Sengoku Night Blood and tagged Kadokawa, Kimura Ryouhei, Marvelous!, Midorikawa Hikaru, Mobile, Otomate, Satou Takuya, Shimazaki Nobunaga, SNB Kagemochi, SNB Kojuurou, SNB Masanobu, SNB Mitsuhide. I was walking through the castle town, having finished shopping, when something caught my eyes. It was a full moon this evening. 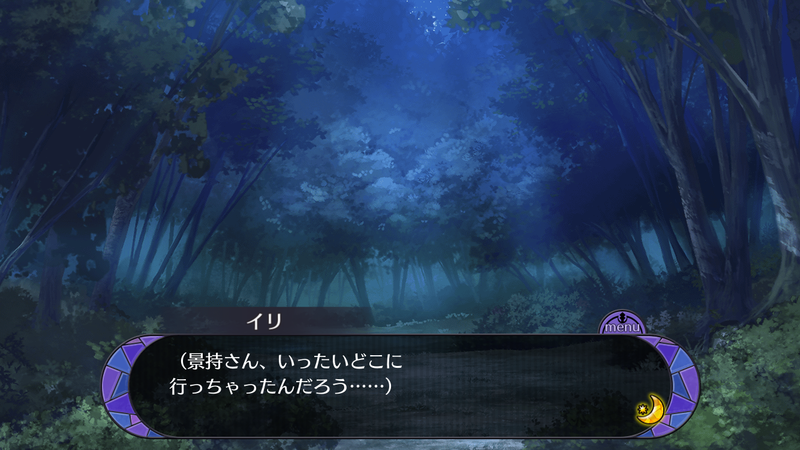 Under the light of the moon, I drank together with Kenshin-sama for the first time in a while. 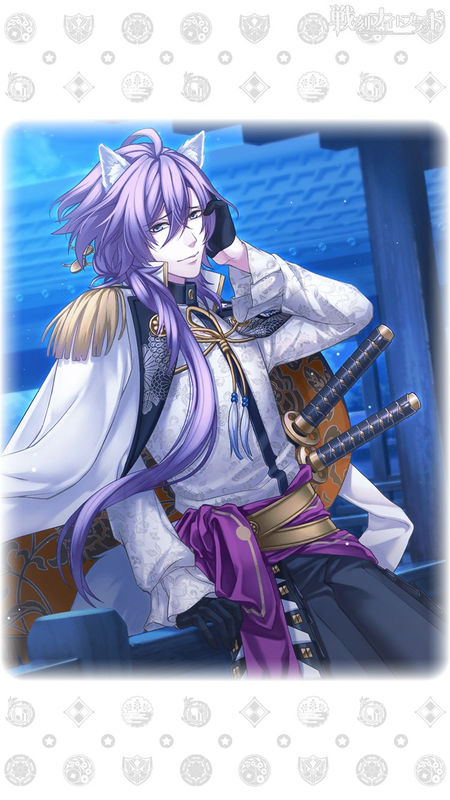 This entry was posted in Collaboration, Otome Games, Sengoku Night Blood and tagged Kadokawa, Marvelous!, Midorikawa Hikaru, Mobile, Otomate, SNB Kagemochi, SNB Kenshin, Toriumi Kousuke. 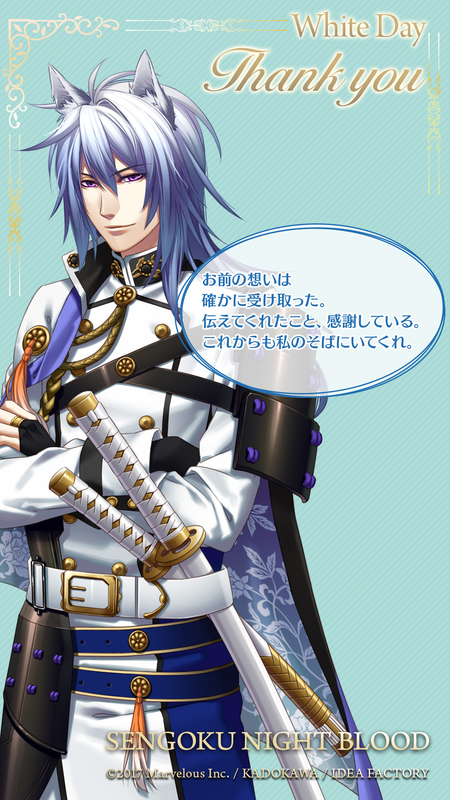 “I have certainly received your feelings. I am grateful that you conveyed this.